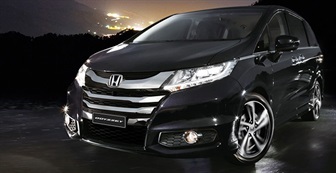 No matter what size your business, South Nowra Honda has the vehicles to drive your business further. And when you team with South Nowra Honda, as your strategic partner, you'll maximise driver productivity and minimise operating costs. South Nowra Honda Fleet makes sense when managing today's fleet. Apart from offering the range, reliability and value for money fleets need to operate efficiently and cost-effectively, we maintain our commitment to fleet operators and the success of their organisations by responding to the many issues facing the fleet operator.